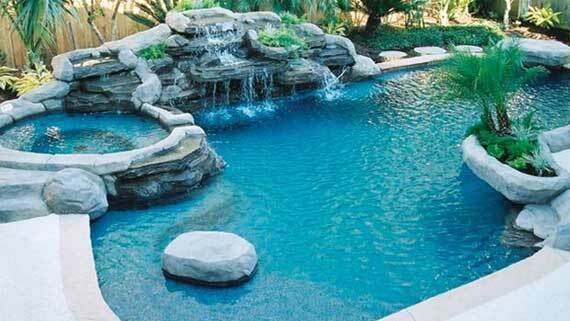 Blue Star Pools is a well renowned name in the swimming pool industry. With a vast and rich experience of more than 15 years, we still have hunger to acheive more milestones. We always stive to deliver our best services & products to the end customers making sure they have a world class experience. 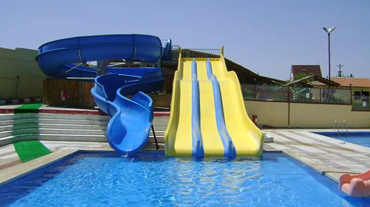 Our Prominent services include swimming pool construction and water park construction. 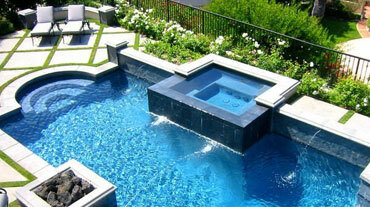 Our motive is to provide world class services to our customers for all their swimming pool needs. 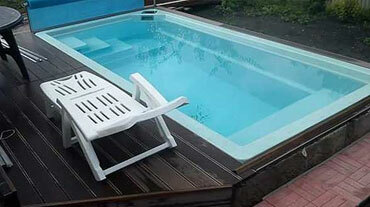 We are a one stop solution for all your swimming pool requirements. Constructing swimming pool with proper architecture. 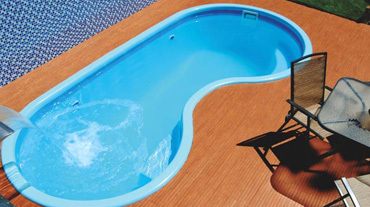 Get a FRP/Ready made swimming pool installed anywhere in India. We been designing and building them since the concept first arrived in India. 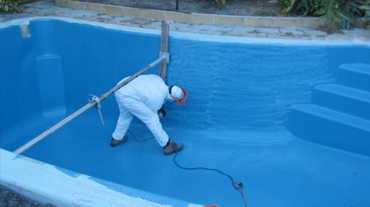 Providing Quality Swimming Pool Maintenance Services at affordable costs. 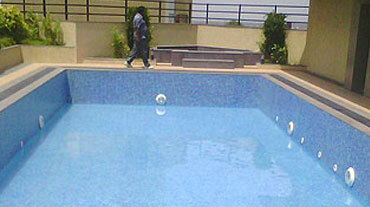 Our secondary services include swimming pool consultancy & maintenance. Our other services mainly include swimming pool equipments & accessories, swimming pool tiles & providing swimming pool consultancy to clients. 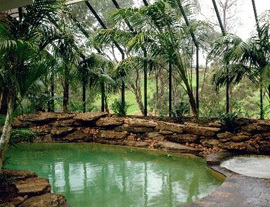 Get a FRP pool installed within no time and enjoy the luxury. 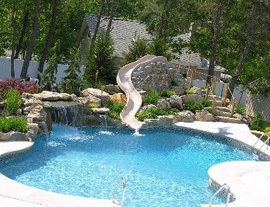 we served across india, our latest projects includes swimming pool in pune, swimming pool in nashik, swimming pool in mumbai, swimming pool in Kolhapur. 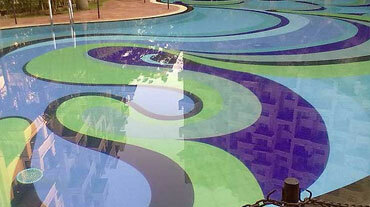 We build Indoor Swimming pool in Kolhapur. 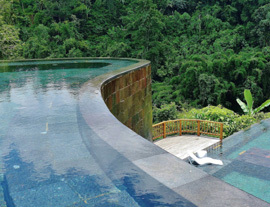 We do provide news and updates regarding swimming pool industry and its associated businesses. 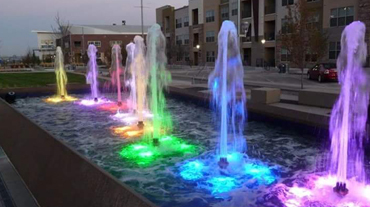 We have some interesting vidoes of our workflow and completed projects. just fill up the form so we can call you back.